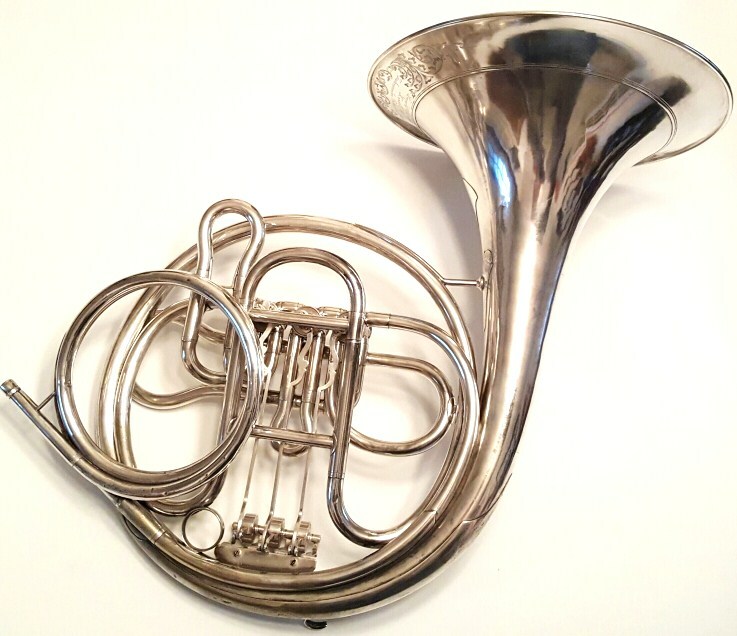 The Vienna horn (German: Wiener Horn) is a type of musical horn used primarily in Vienna, Austria, for playing orchestral or classical music. 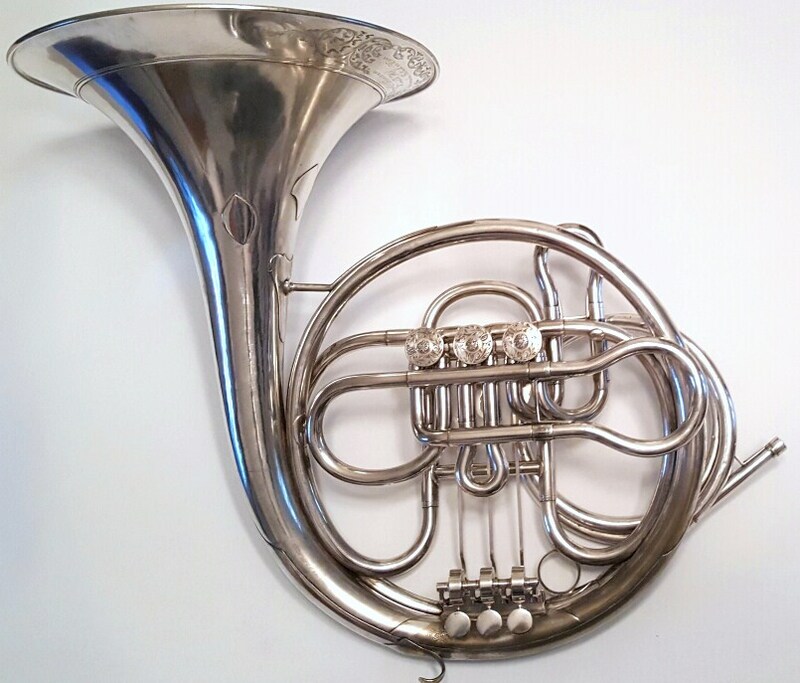 It is used throughout Vienna, including the Vienna Philharmonic and Wiener Staatsoper. Composers such as Mahler, Strauss, Schoenberg and Bruckner wrote with its characteristic tonal qualities in mind. 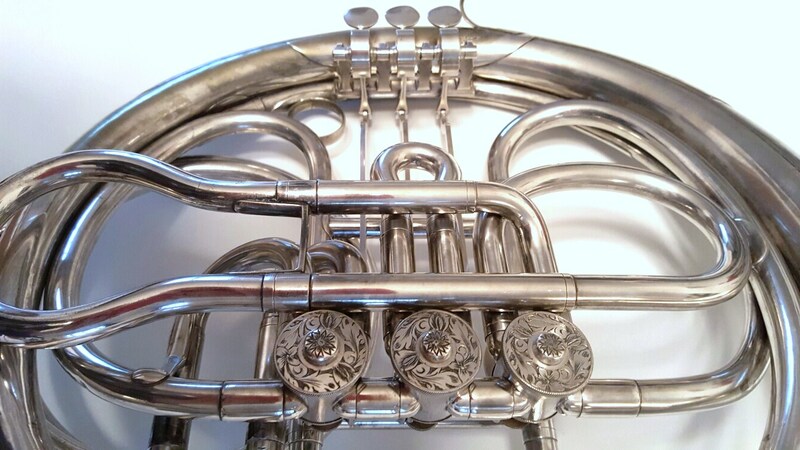 The Viennese Uhlmann firm was one of the most important manufacturers of woodwind and brasswind instruments through the 19th century. 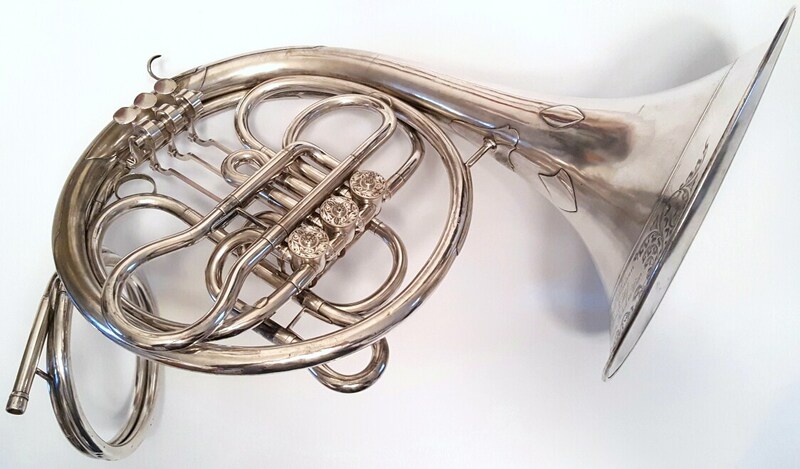 Johann Tobias Uhlmann built instruments in Vienna from 1811 until his death in 1838. 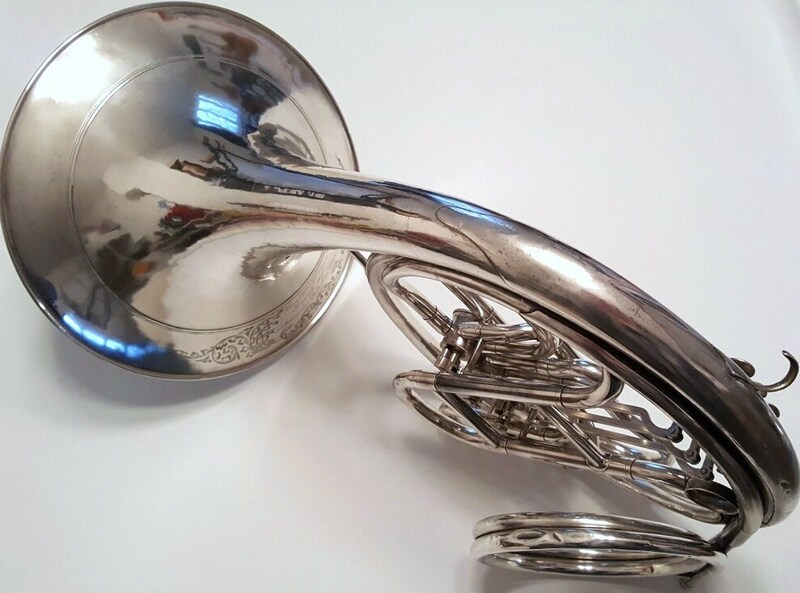 Joseph Ulhmann continued his father's work until his death in 1859, at which point his second son Leopold Uhlmann continued the business producing brass instruments. The stamp as originally used by J.T. Uhlmann was "eagle/I.T. UHLMANN/WIEN/sunburst," which was continued after his death by his son until the mark changed in the 1850s to "JOHANN UHLMANN & SÖHNE/WIEN." It should be noted that the change in stamp did not match the change in ownership of the firm as numerous instruments were produced during this intermediate period with the original Johann Tobias Uhlmann stamp, and some instruments even continued to use the original stamp into the 1870s.